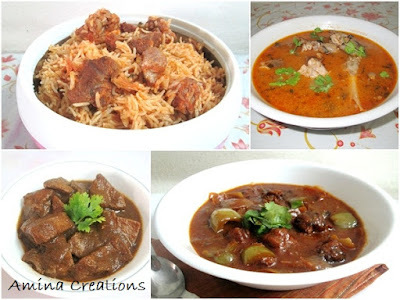 Bakrid or Eid ul Azha is fast approaching and Muslims all over the world are gearing up for the festive celebrations. 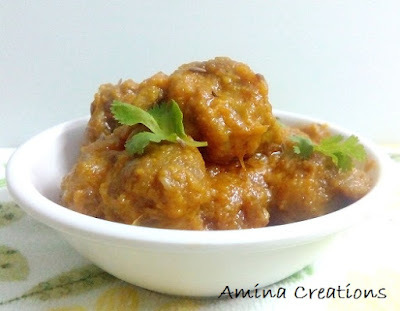 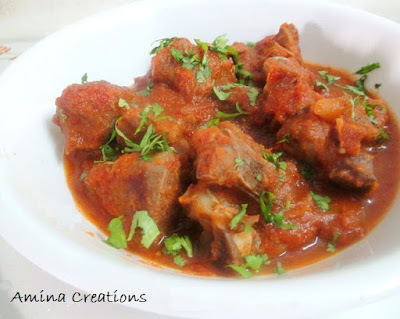 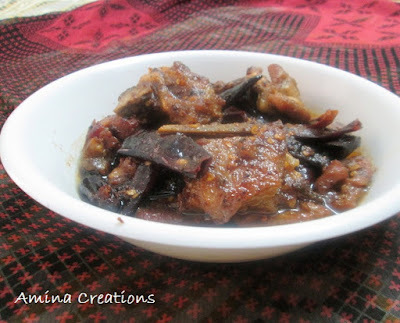 So in this post I am sharing some really delicious mutton recipes that you can make on Eid day and afterwards. 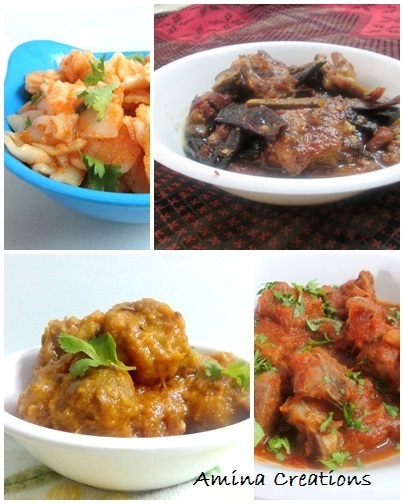 Just click on the links to get the recipes.